But, seeing his joy in it, I became jealous and got an ipod touch for myself. And became very frustrated, very quickly – all those secured wi-fi networks, taunting me with offers of connectivity and then spurning me when I didn’t whisper the correct password. I got the 8 gb model, and the downshift from my old ipod was traumatic. “What? No Ummagumma ? What if I have an urgent need for unintelligible lyrics today?” It felt like Sophie's Choice every time I had to pick which favorite songs to sync and which to abandon to silence on my home computer. It is about the socks. Those who know me well won’t be surprised to hear this; they know I have survived anti-sock tyrants before. I’m not thrilled with the available options for the iphone cases, so I repurposed Apple iPod Socks . It fits great, acts as a screen cleaner, and is tactilely distinct enough from the other bag clutter that the iphone is easy to find. 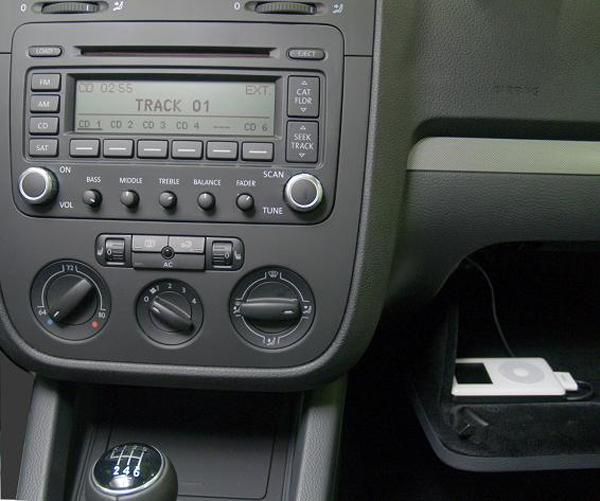 Future feature: XM radio? Even as I write that I found rumors of Satellite Radio iPhone aps coming soon. Stay tuned when I try to tune into XM on my iphone. In the meantime, the iheartradio app fromt he itunes store is decent, although it lacks BBC radio and NPR. I do have hope that it is possible and will happen soon.